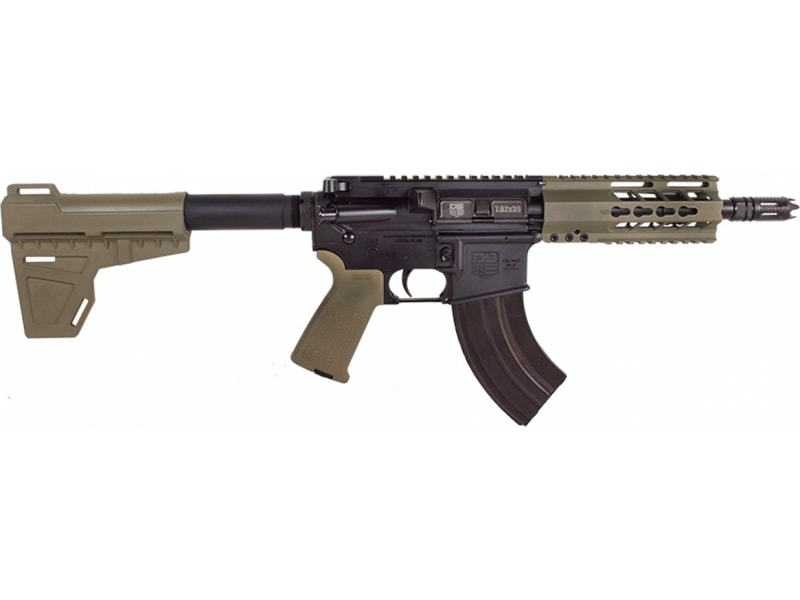 Diamondback DB15P47FDE7: Diamondback Firearms' DB15 Pistol is made entirely in the USA. 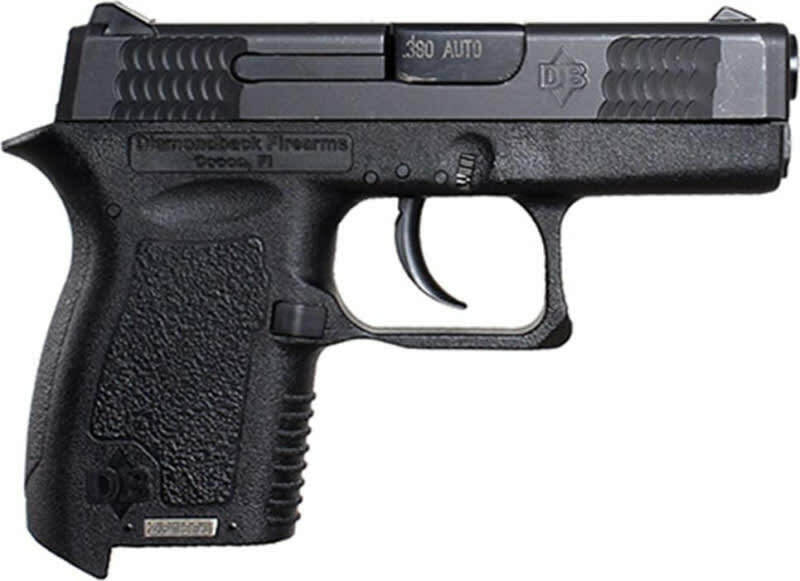 It uses a gas-impingement system and high quality CNC machined components. 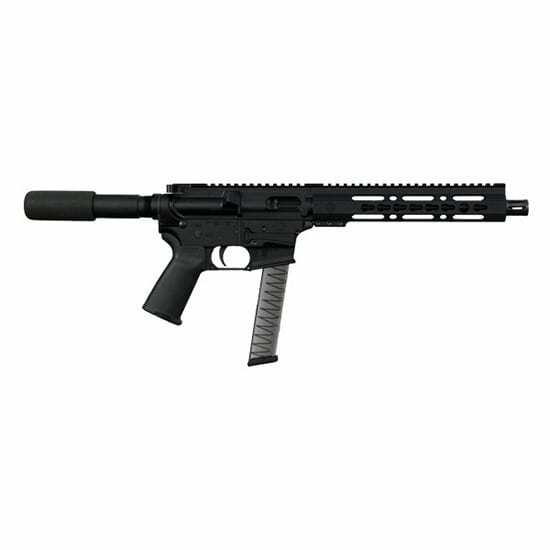 The DB15 AR Pistol features a nitrite coated, 4140 chrome-moly barrel, forged 7075 T6 aluminum lower along with an A3 flattop upper receiver, no sights, and a carbine length gas system. This model has an 7" barrel, DBSB flash hider, buffer tube, Magpul MOE pistol grip, and an aluminum modified 4-rail handguard with a flat dark earth cerakote finish.